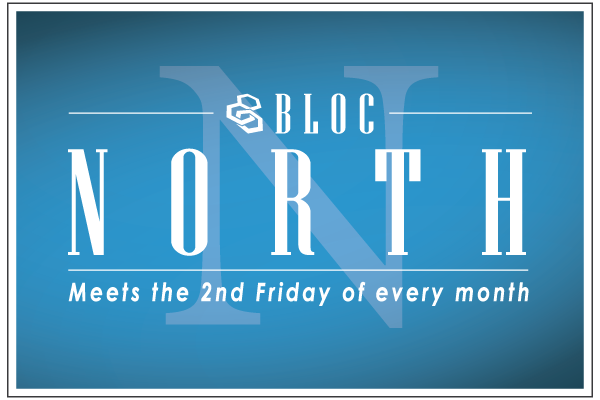 BLOC-North meets the 2nd Friday of each month at Fox & The Hound in Birkdale Village/Huntersville. Start time is 11:45am, but members get there early for networking purposes and the meeting ends at 1:00pm promptly. This is a meeting for the MEMBERSHIP and their guests only. This gathering occurs once a month and is a great opportunity for BLOC-North members to catch up with one another. Our luncheon is located in the BACKROOM of Fox & Hound and is a private section just for our group. Once you come in the front door, please walk around the bar to the back dining area. Our lunch is served off the menu and runs about $12 -$15. Looking forward to seeing you at FOX & THE HOUND!